Hi, I've joined up after lurking for a while. 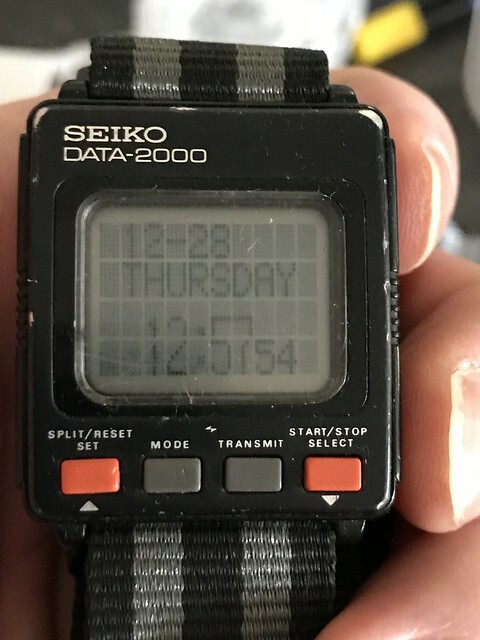 I discovered this site last year when I sort of accidentally bought a Seiko UW02 that didn't work and I was trying to find information on how to fix it. That got successfully fixed I'm pleased to say, and I have a few more that have joined the fold as well. 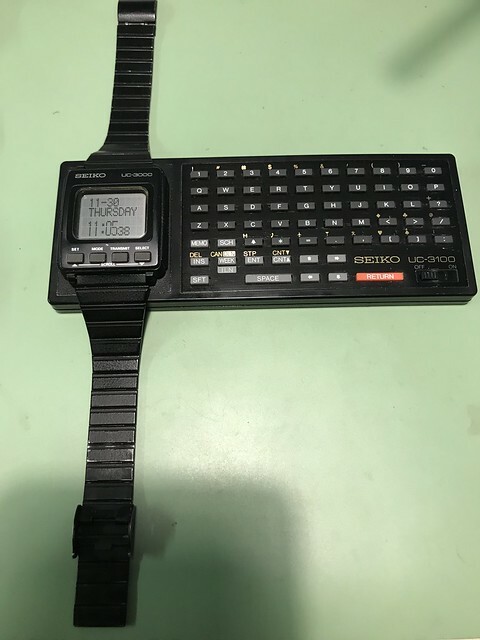 I had and flipped a Seiko UW01, and I have a Seiko M421 which is awesome (anyone have a link to a user manual for it? Seems to not exist online!) 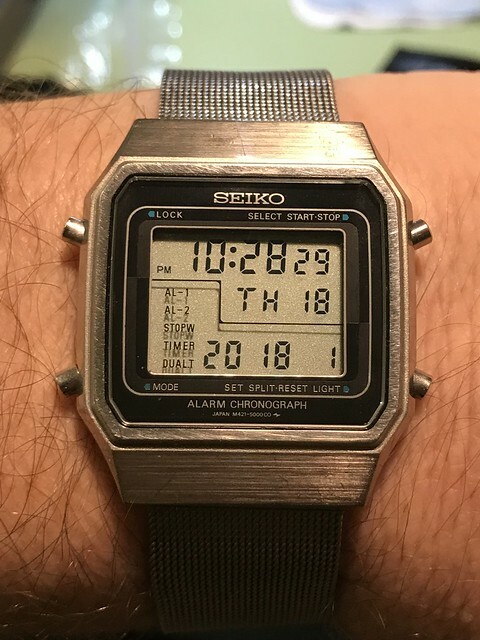 and I have a Seiko A128 that doesn't work as I think it needs a replacement LED screen which I'm still looking for. You may have noticed a theme - I do love my Seiko's! 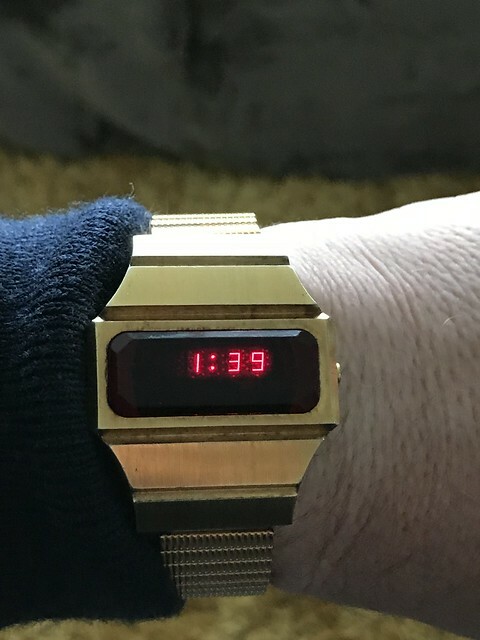 I also have some ana-digi hybrids and an old red LED watch that I have no idea of the manufacturer as I can't get the case open, but I do know that it is very very cool! In addition I have 4 or 5 Casios of various ages, a couple of which need some tlc. I'm looking forward to learning more, especially about repairing and restoring, so hopefully I can pick up some good tips. Anyway, on the other forums I visit (mainly Wrist Sushi and SCWF) it's good form to add pics to your posts, so if I've done it right they should be below. wow thats a great start en some nice seiko's Welcome aboard and happy reading.